As is the case with the transfer market, a flurry of incomings often forces a team to sell some of their players. 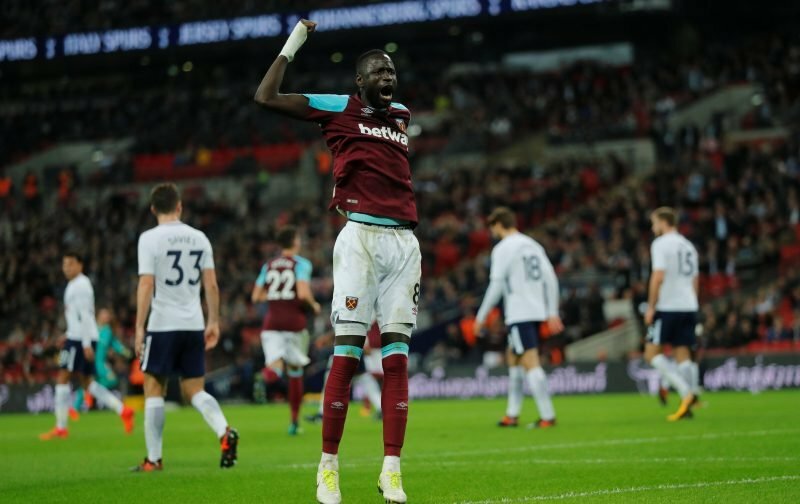 The latest name to be linked with a move away from the London Stadium is Cheikhou Kouyate. According to the Sun, as cited by Sports Mole, Porto are interested in the services of Cheikhou Kouyate, and the Portuguese club have even held discussions over a potential move for the midfielder. It’s rumoured that a deal could be agreed in the region of £14M for the 28-year-old, and following the arrival of Jack Wilshere, it’s plausible that Kouyate’s involvement will be reduced this season. Over the course of the past four seasons, the Senegal international has proven to be a dependable figure for the club, and his total of 15 goals is certainly respectable. 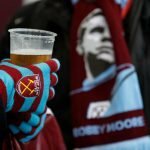 Here’s how West Ham supporters have reacted to rumours linking the midfielder with a move away from the club. We've been saying that since he left the Boylen, I'm just glad Pellegrini isn't sticking with him like Dithering Dave did. Absolute liability! On his day…. his class, but we didnt see much of this last season? Played in different positions over the last 2 seasons. He was a class act back . I hold out st the chance that With the right guidance , and quality around him, we will see him performing and scoring as we remember not so long ago.